And create your custom population map today! 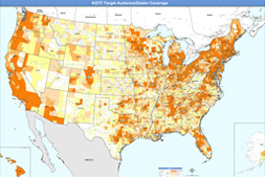 Make confident business decisions with a population map. • Analyze your market areas and profile customers. Your population map shows only the data you need. geography – from the entire US all the way down to block groups. Combine any number of variables and display them however you choose. 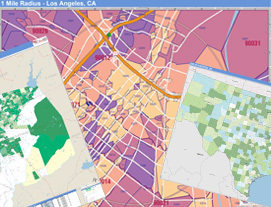 of population maps with the most up-to-date data from leading providers. for all of your help." mapping capabilities and get access to exclusive deals.